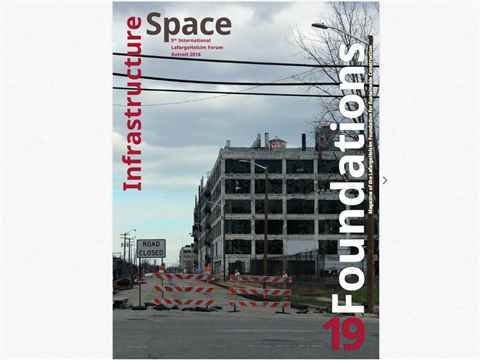 Forum 2016 – Infrastructure Space is fully dedicated to the 5th International Forum for Sustainable Construction that focussed on the topic of Infrastructure Space and was held in Detroit. 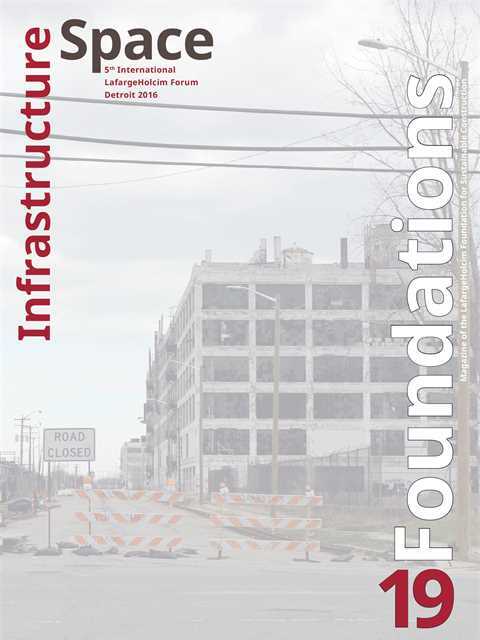 The publication provides an overview of the event that brought together some 300 leading thinkers from architecture, civil engineering, urban planning, social science, business, and industry from 40 countries. 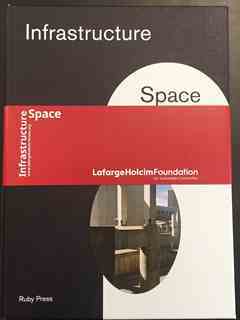 They spent three days examining questions related to infrastructure on architectural, metropolitan, territorial and planetary scale – today and for the long term. Given the unprecedented decline of Detroit, the city was the perfect location to impressively illustrate the importance of delivering adaptable infrastructure for society.